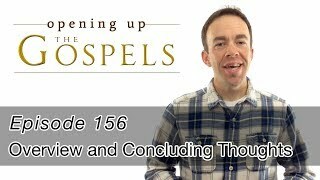 Click a thumbnail to watch an episode, or click the episode title to see a transcription and to join the discussion. 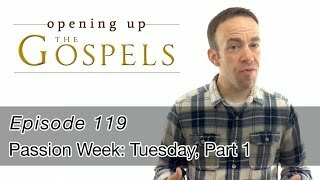 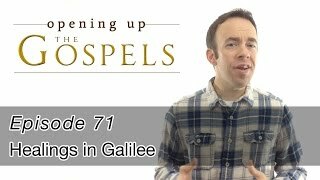 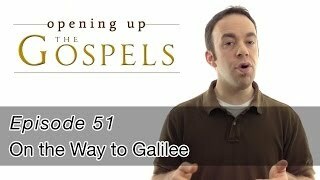 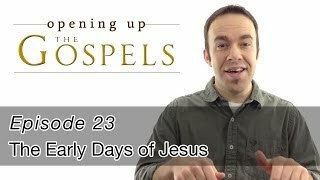 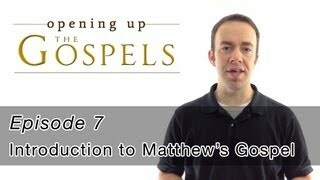 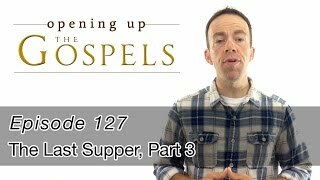 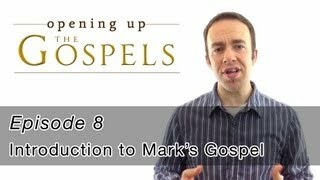 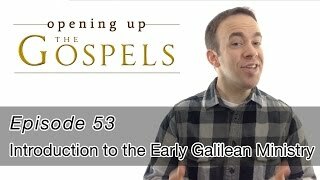 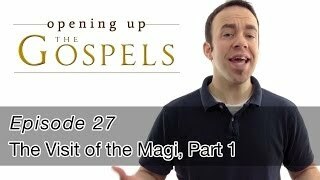 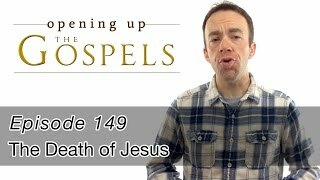 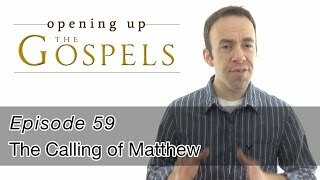 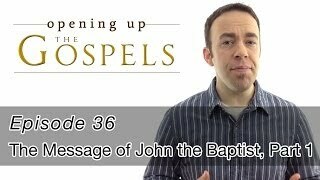 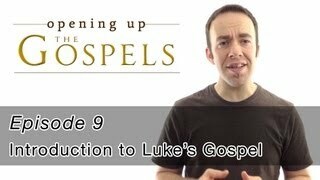 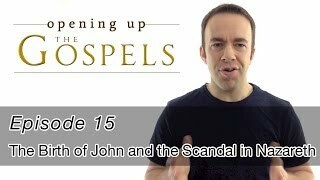 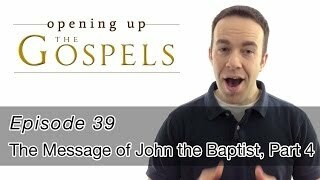 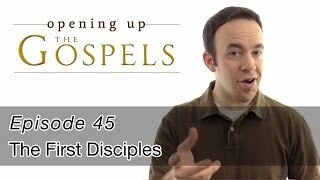 Opening Up the Gospels is a weekly video series on the life of Jesus as told through Matthew, Mark, Luke, and John. Sign up to be notified through email when new episodes are released. The life of Jesus as revealed by Matthew, Mark, Luke, and John is a precious treasure given to us from God. For a large part of my life of faith, Jesus' story as told by the books we call the "Gospels" was not lucid and devastatingly real to me. 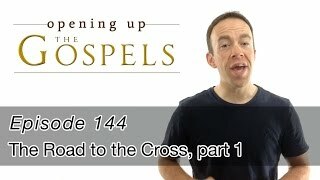 I realized my "relationship" with Jesus was sincere but had little substance to it beyond sentiment towards His work on the cross. 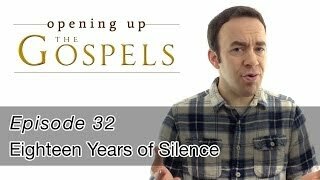 I could spend hours telling you about my favorite TV shows, but I couldn't tell you much about the details of the first 32 years of the One that humanity has longed for since Adam and Eve's fall in Eden's garden. There is truly no greater feast of the knowledge of God available to us than what we see in the face of Jesus (2 Corinthians 4:6). 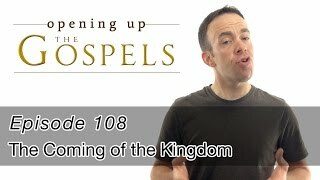 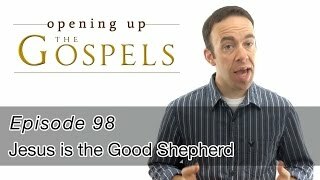 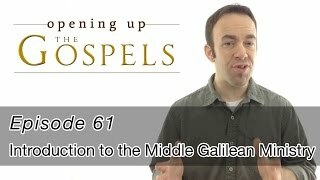 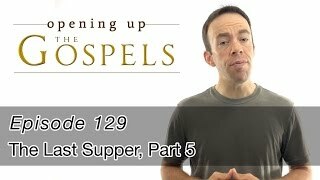 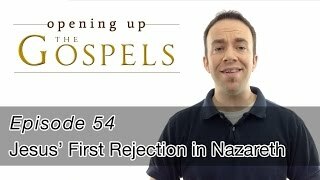 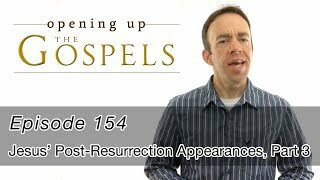 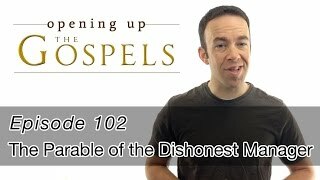 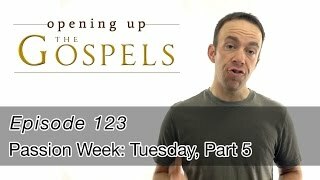 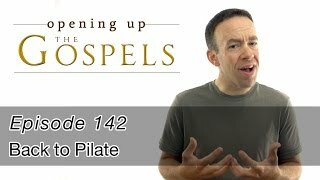 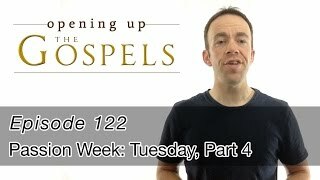 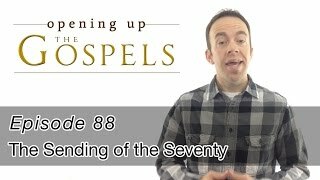 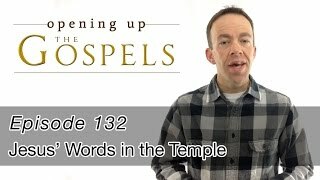 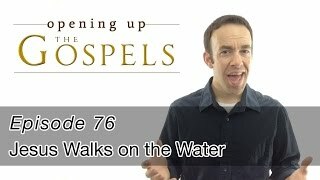 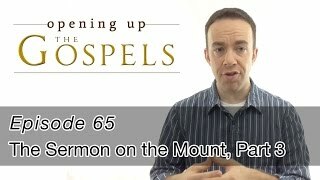 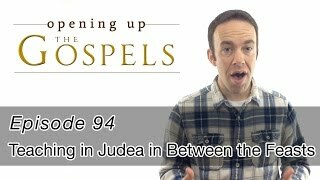 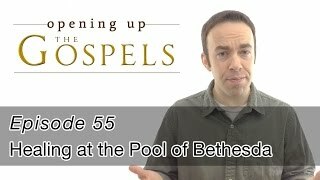 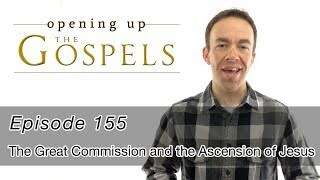 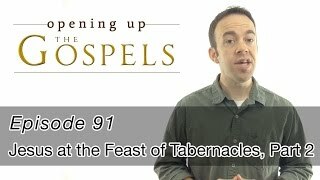 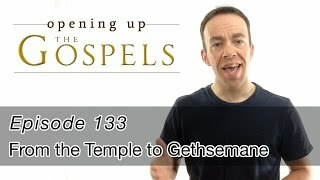 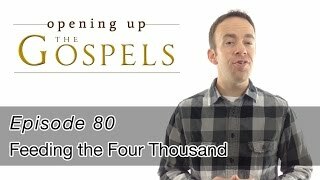 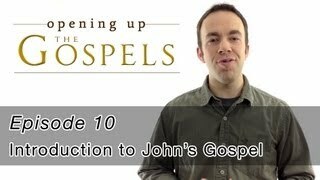 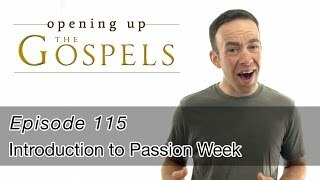 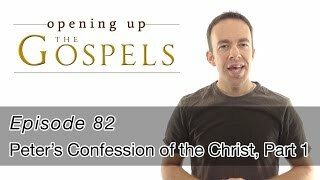 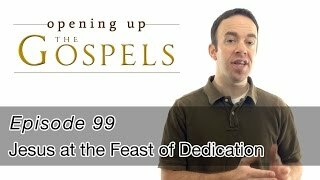 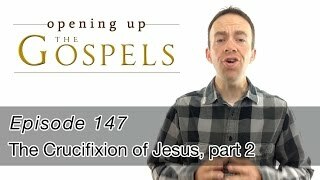 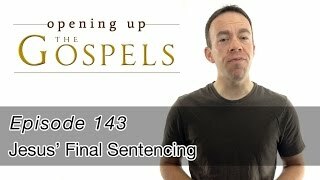 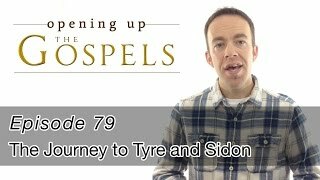 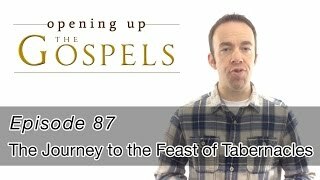 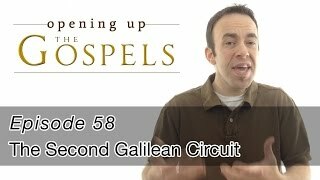 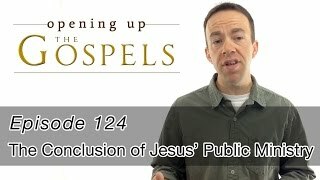 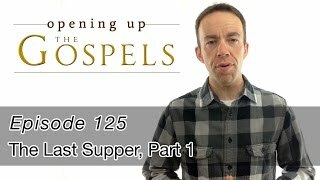 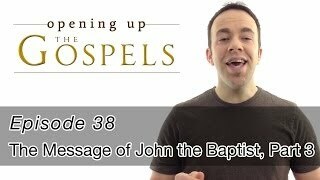 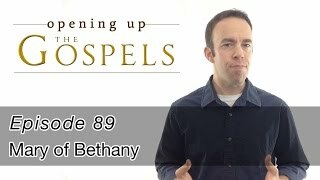 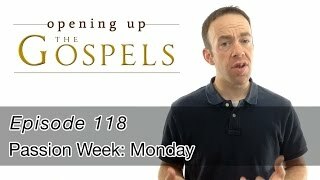 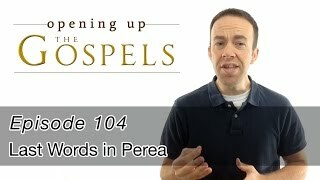 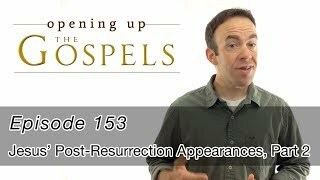 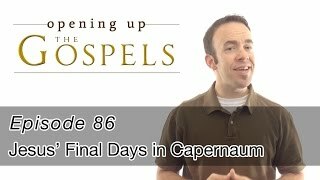 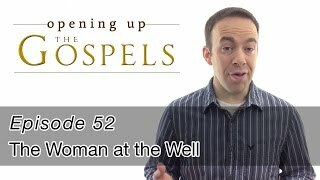 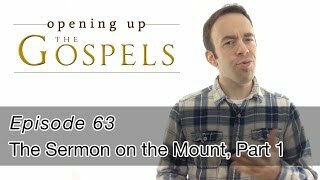 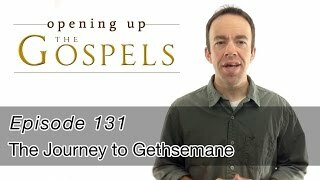 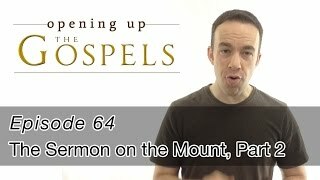 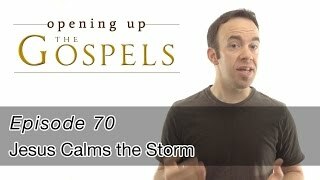 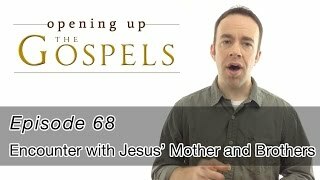 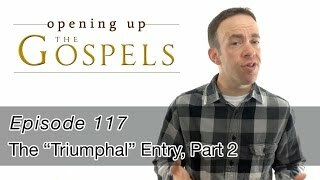 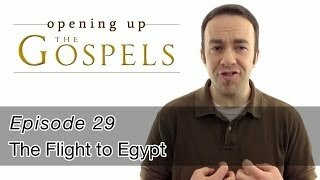 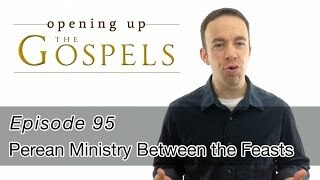 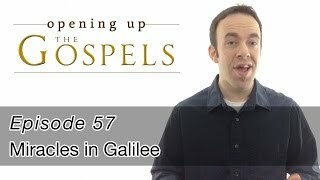 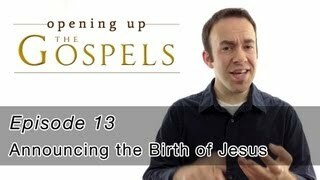 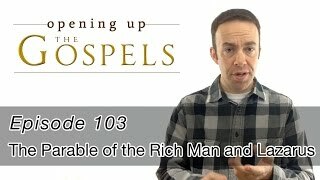 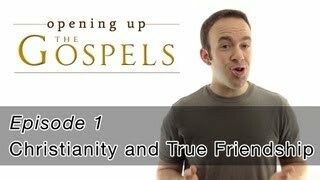 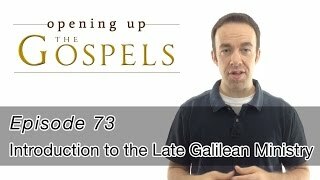 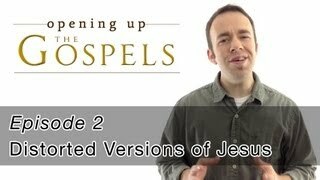 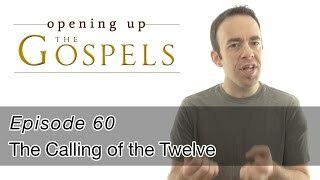 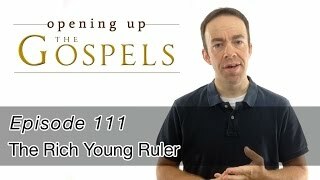 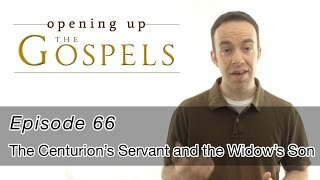 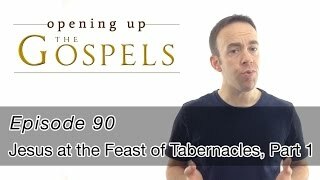 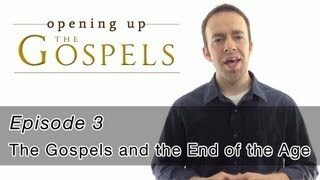 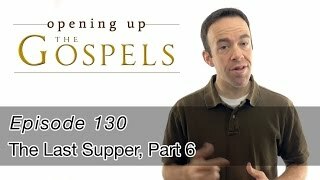 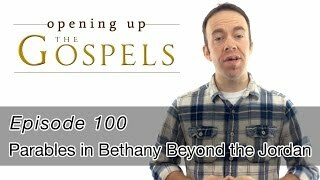 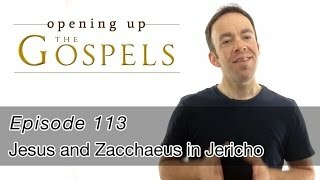 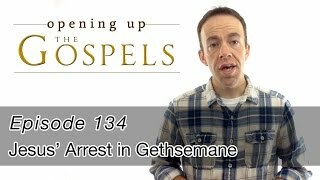 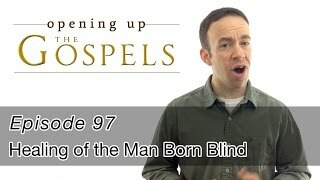 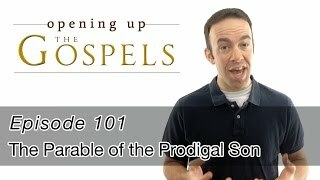 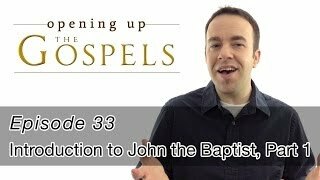 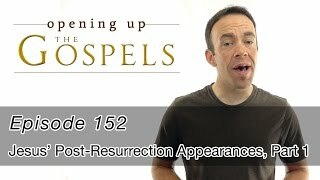 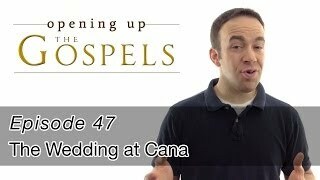 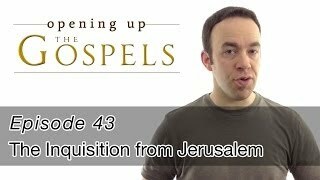 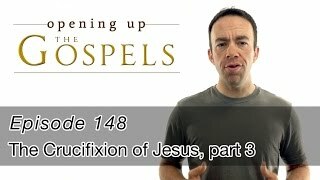 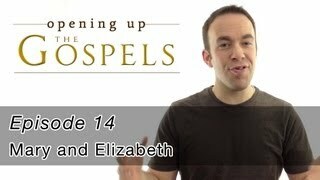 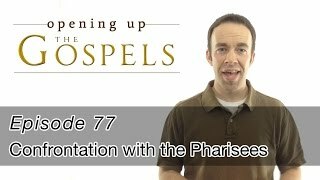 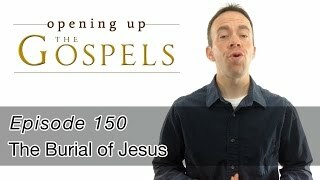 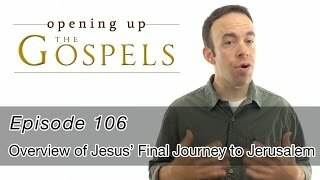 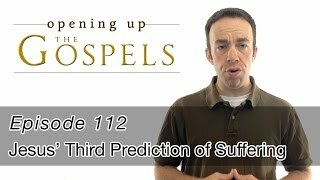 Beginning in the summer of 2013 and finishing in the summer of 2017, I recorded short videos that chronologically walk through the Gospels to encourage others to "behold the Lamb of God" (John 1:29) and to "hear Him" (Matthew 17:5) - to look at the treasure of His life and to listen to His matchless words. 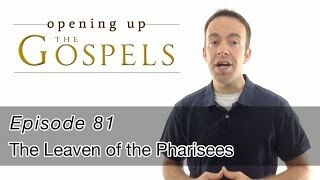 I pray this little contribution to the body of Messiah would help us to marvel at His "unsearchable riches" (Ephesians 3:8), the One "in whom are hidden all the treasures of wisdom and knowledge" (Colossians 2:3), and to help us "eagerly wait" (Hebrews 9:28) for His return to rule in Jerusalem. 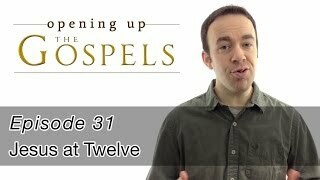 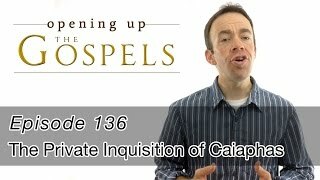 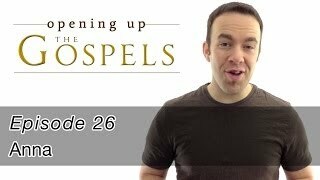 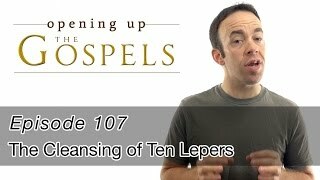 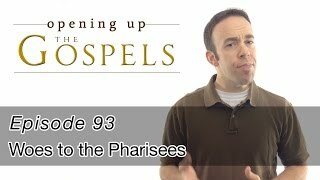 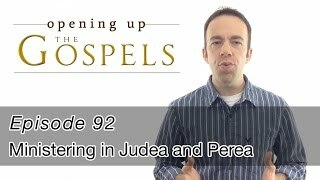 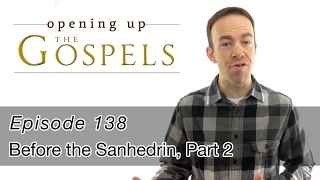 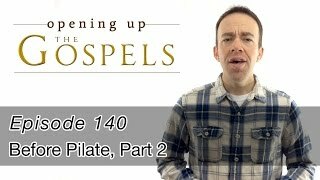 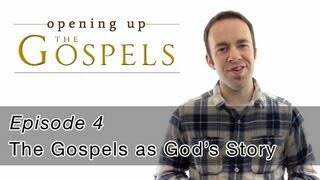 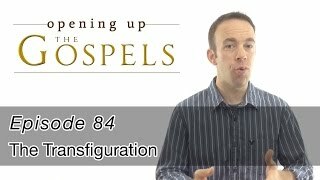 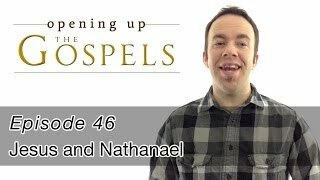 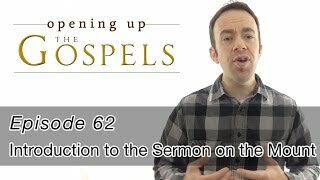 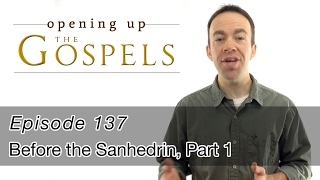 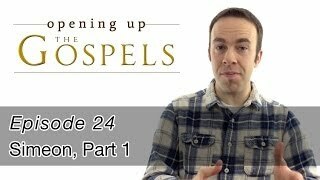 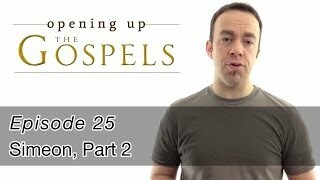 This teaching series is called "Opening Up the Gospels". There are 156 episodes, enough to watch one episode per week for three years straight. 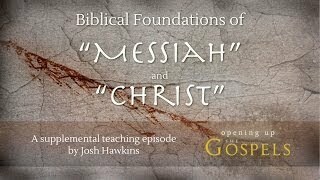 Find all the videos and more on my Youtube channel. 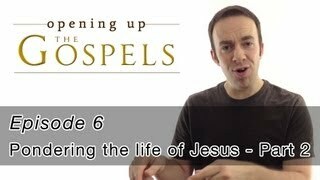 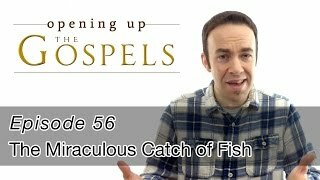 I hope these videos are edifying and strengthening to your faith in Jesus. 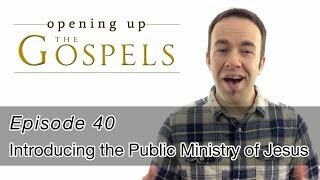 As a full-time minister of the gospel of Jesus, Josh raises his own financial support. 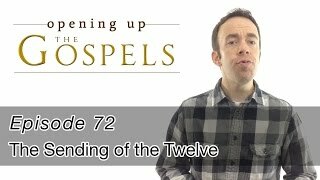 Support the continued production of these videos through your generous giving.